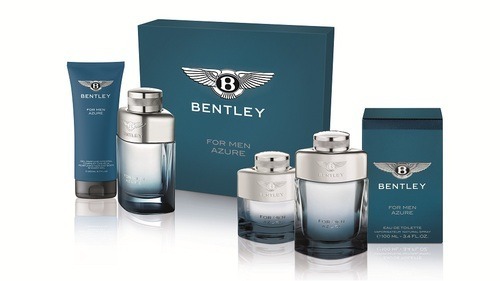 After the success of its first fragrance “Bentley For Men”, the luxury car brand has now launched the follow-up called “Bentley For Men Azure”. This fragrance is a mix of fresh green citrus and woody scents. The packaging represents the luxury and class of the Bentley cars, but there’s a sporty twist to it for the contemporary men. In this new collection, we find an Eau de Toilette (60 or 100 ml), Hair Shampoo and Body Shampoo. The products will be available internationally from April onwards. Click here for more information.